Individual hypnosis sessions are $125/hr. The first session is 1 ½ hrs. and is $150.00. Packages are available. Research has shown that hypnosis can be a very effective way to increase fertility (see resources). Through this unique 12 week program that corresponds with your 3 cycles, you will learn how to easily release stress and tension so that you can relax and bring your body into a balanced state of being that opens the door to conception. This 6 session hypnosis program usually starts in the 7th month of pregnancy. Each session is individualized to meet ones needs. Stress management, reprogramming past negative birth experience and hypno-anesthia and self-hypnosis techniques to use during childbirth are learned during the sessions. The use of self-hypnosis during child-birth and delivery empowers the mom-to-be to stay calm and in control of herself and creating a peaceful start to a new life. Hypnosis may also be used to alleviate morning sickness and other maladies of pregnancy as well as many of the postpartum issues that may arise. Research has shown that hypnosis is very effective in reducing/relieving chronic pain (See resources). 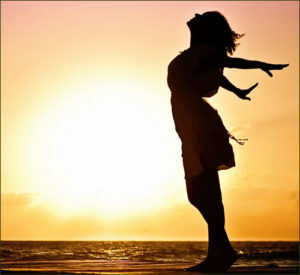 Through hypnosis you will learn how to de-stress and find new ways to accept and work through your pain so you can restore joy and vitality to your life. As each individual experiences pain in their own unique way, the number of sessions required varies from person to person. Packages are available. You have tried the diets, counted calories and deprived yourself too many times without success. You already know what you SHOULD be eating and how much, but old habits and limiting thoughts get in the your way of success. Mind Your Weigh is a 6 week hypnosis program that empowers you to release excess weight easily by resetting that old recording in your mind that is getting in your way of reclaiming your healthy natural weight. Group programs and individual sessions are available. Reiki (Ray-Key) is a subtle energy technique using laying of the hands or distance healing to balance the human energy field which promotes deep relaxation, enhances well-being and healing. Translated from Japanese, Reiki means universal life force energy. Reiki restores balance, harmony and health to the body mind and spirit. In doing so Reiki can help ease stress and promote deep relaxation, clear emotional and mental stress, improve mental clarity, speed recovery from illness/injury/ surgery, decrease side effects of medication. provide comfort from grieving and promote self-awareness and personal growth. 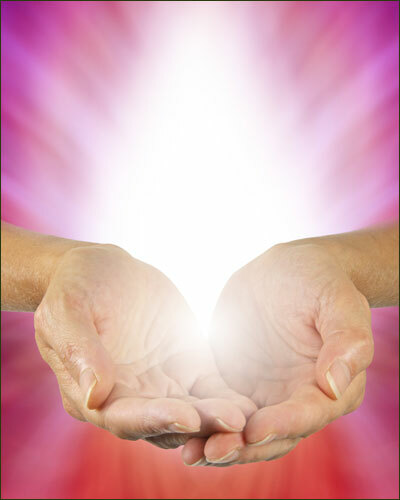 Reiki is powerful, yet gentle and works with traditional medical treatment. Reiki sessions are available as a stand-alone service or can be used with hypnosis. For current evidence based research about Reiki click here. 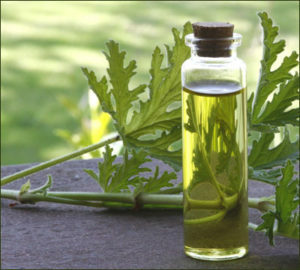 Ahhhh, Aromatherapy- the use of essential oils to promote health and well-being. Nature has provided us with wonderful essential oils to help relieve stress and restore balance and well-being in our lives. Initial aromatherapy consultations last 45-60minutes. During this time we will discuss your needs and goals and then create an individual aromatherapy blend for you. Aromatherapy works well with Reiki and can often be incorporated into a hypnosis session to enhance positive outcomes. The use of essential oils is an option in some of the hypnosis programs and works well in support Reiki energy work. When you make an appointment, that time period is reserved for you. We do not over book in case of cancellations and rescheduled appointments. Appointment changes (rescheduling, cancelation) must be made at least 24 hours before scheduled appointment or clients will pay a $50.00 rescheduling fee. Missed appointments will count as one of your package sessions if you purchased a package. Late arrivals of 15 minutes are treated as a missed appointment. Due to the limited number of appointments available, our rescheduling policy must be enforced. 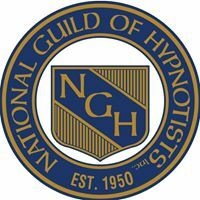 DISCLAIMER: Hypnosis, Reiki and aromatherapy are not meant to diagnose or treat any disease, but rather it is intended to provide information, education, and motivation that will promote feeling better, healing faster, and generally being more effective. These methods are not a substitute for conventional medicine. Relax & Unwind with this FREE Hypnosis Recording when you join our mailing list! Beverly is a truly gifted healer. I have lived in California for 22 years and received many types of very high quality healing sessions over the years. My Reiki session with Beverly stands out as one of the deepest healing energetic sessions I every received. I felt like all my cells were rearranged to be in right alignment! I floated off that table in pure bliss. Thank you Beverly for sharing your gifts!” Gerise P.
Beverly has worked with me as a Reiki Master, hypnotherapist and teacher…she is a sensitive therapist and a detail oriented teacher. Thanks, Bev! – N.B. Bev Hamilton’s approach to self-care and wellness through mind, body and spirit have been an amazing asset during several difficult health issues for me. Especially, during the time when I was diagnosed with breast cancer, and subsequent treatment and radiation therapy. Her hypnosis sessions and tape, along with blends of aromatherapy facilitated relaxation and calm for me. It encouraged me to be less anxious during the treatment process. Thereby providing an optimum environment to allow a healing process. -Shirley H.
Hypnosis is a wonderful tool. Beverly helped me with hypnosis; she can help you too.- Peggy K.